Welcome to the 16th Lancaster (St. Paul’s) Scout Group. 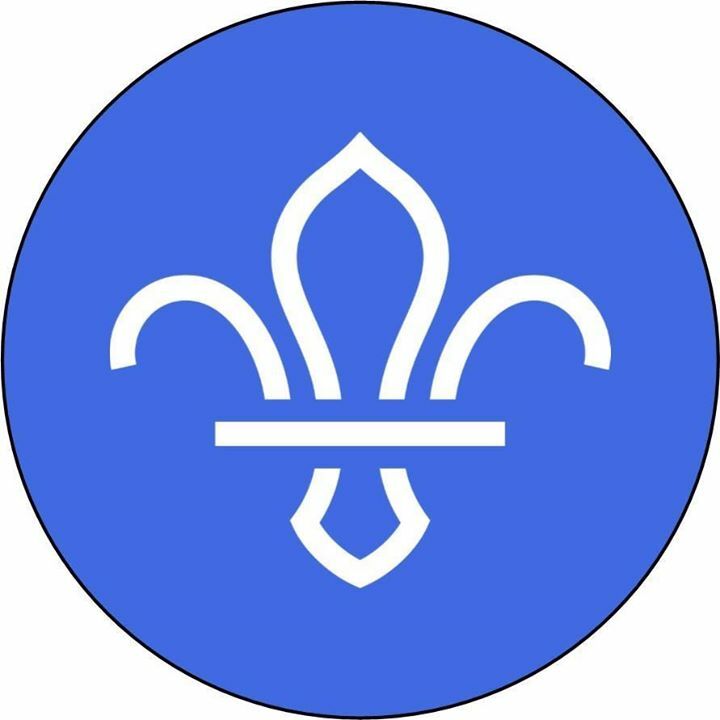 We are a dynamic friendly group that has been offering scouting to Scotforth and the surrounding parts of Lancaster since 1931. Today, we have around 100 youth members and a team of dedicated leaders and helpers all taking part in amazing activities in our very own headquarters in Lancaster. Want to see what fun and excitement we get up to? Take a look at our social feed below; or better yet be part of the adventure for yourself. On Sunday 28th April, we will be joining with other Scout Groups from across the District, for the annual St. George's Day Celebrations in Morecambe. 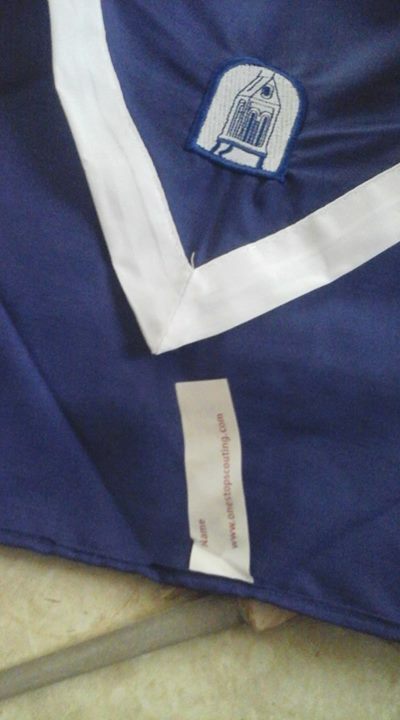 We hope that all members will be able to attend in full smart uniform. 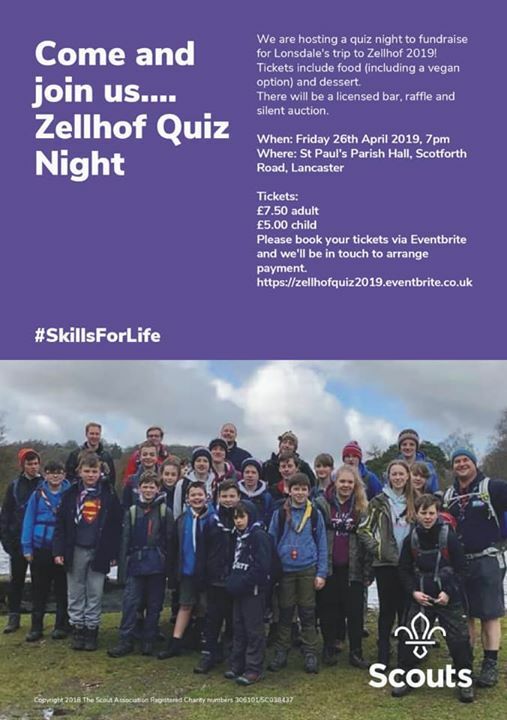 Parents and families are more than welcome to come along and show their support. Please meet at the Battery in Morecambe at 10:45am, before we follow the Batala band to the old dome for a celebratory service at 12:00pm. The service will finish at 12:30pm. All children will need to be picked up from here as there is no parade back to the start. Thank you to All to managed to get to Church Parade this morning, Hope your mums are pleased with your gift. 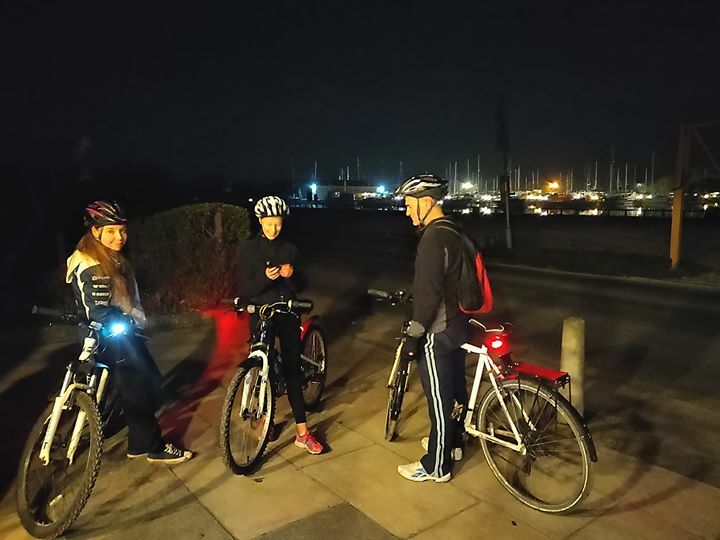 Cubs went on a night time bike ride tonight. Brrr. Do some work towards the Naturalist badge, including looking around the woodland by the hut.